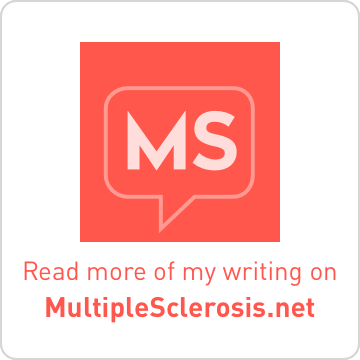 In the MS community, there has been an increasing number of low-quality websites that are scraping reputable material, such as that provided by MultipleSclerosis.net. The owners of these low-quality websites often create “fake” FB profiles which are used to join MS groups with the singular purpose of posting links to the scraped content. How does this hurt the MS community? This practice is bad for the MS community because these low-quality websites may contain ads for questionable products, have malware or viruses, and keep you from discovering relevant high-quality material on reputable websites. These spammy websites seem to exist primarily to get clicks and earn advertising fees. 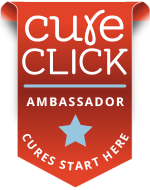 I began researching several of these websites after noticing that they were being heavily promoted in certain MS-related FB groups. I have identified 46 suspicious websites whose URLs were registered, primarily in Pakistan and Panama, by fewer than 7 individuals. Some registrants have used more than one country in which to register their collection of domains. One domain owner is independently connected to 18 sites (with 9 additional sites suspected) while a group of 5 individuals seem to be connected to 13 sites between them. I have discovered that 36 of these 46 websites were created within the past three months; 18 in August and 6 in September alone. That’s a huge influx of suspicious websites trying to distract the online MS community with stolen or scraped material. In the short time since I began writing this article, 8 additional websites went up accompanied by 30 new fake FB profiles to promote them. Unfortunately, I believe that the admin(s) for a few newer MS groups that aggressively added members this summer are actually connected to this entire scam. How can you find out who registered a website, when and where? Every time a domain is registered, the details of that registration must be published in a publicly accessible database called WHOIS. You can go directly to a WHOIS listing by typing www.whois.com/whois/[insertyoururl.com] into a browser. However, there are ways to hide registrant information, so you may only see that the name is protected or private. Can you spot a fake Facebook profile? These same handful of domain owners have created at least 80 fake Facebook profiles used to promote the scraped articles published on their low-quality websites. One domain registrant has created at least 32 fake FB profiles, while another team has created 30, that are used to spam MS groups. Here’s an article on ITWorld that explains ways to spot a fake FB profile. Wordle Websites.004How can you easily find out if an article was scraped? The easiest way to find the original article is to use Google to search for a significant portion of the text. 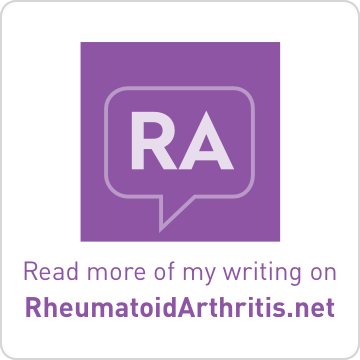 This will often bring you directly to the original, reputable website where you may find more high-quality MS-related information. How can you determine if a website has trustworthy health information? The Health On the Net (HON) Foundation is a non-profit, non-governmental organization created in 1995 that “promotes and guides the deployment of useful and reliable online health information, and its appropriate and efficient use.” To receive HONcode certification, websites must go through a thorough review and approval process. Having gone through this process for my own blog that has HONcode certification, I can attest that the process is quite rigorous and detailed. Look for an active HONcode on a website. What SHOULD you do if you notice questionable posts in your favorite group on Facebook? You should report the post and/or fake FB profiles to the group’s administrator. You may be asked why you reported the particular post or person in question, in which case you can explain your concern; then provide a link to this article to support why you believe it’s important to keep our groups free from predators. Pause a moment next time before you click “like” or decide to “share” something on Facebook, even if the post is very tempting with a great headline or pretty image. 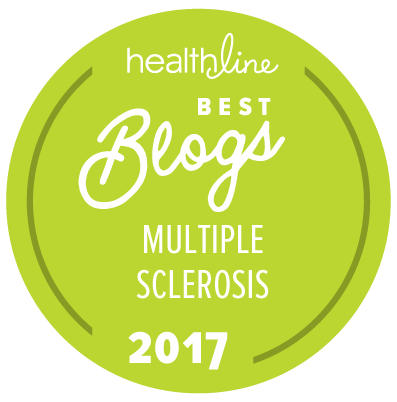 Please freely share links you find from your favorite, trustworthy websites such as MultipleSclerosis.net to help distribute quality information. Please be aware that all of the information presented above focuses on what I’ve witnessed within the MS community on Facebook. Low-quality websites are being widely promoted through fake FB profiles in many other disease communities of epidemic proportions that exceed my ability to analyze by hand. As a community of people who deal with chronic illness, we need to stick up for ourselves and help each other to think critically and push back when possible. If you see this going on in your group, please, report it and do not be prey.